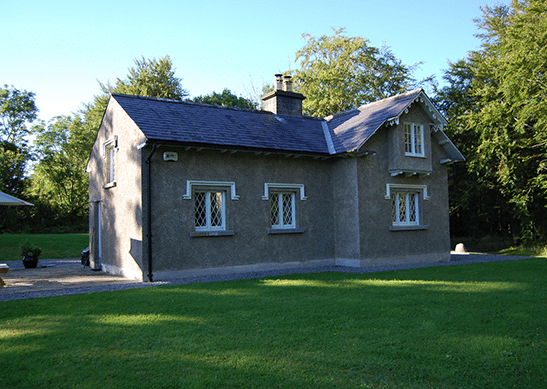 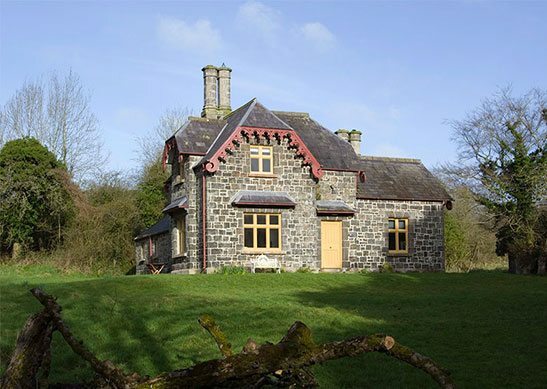 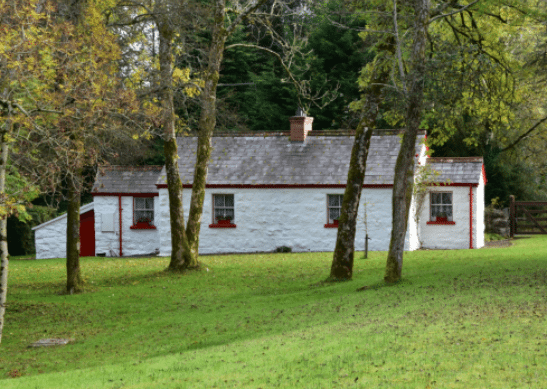 Railway Crossing Cottage, located in Drumstevlin just 6 minutes from Donegal town, is a charming railway cottage. 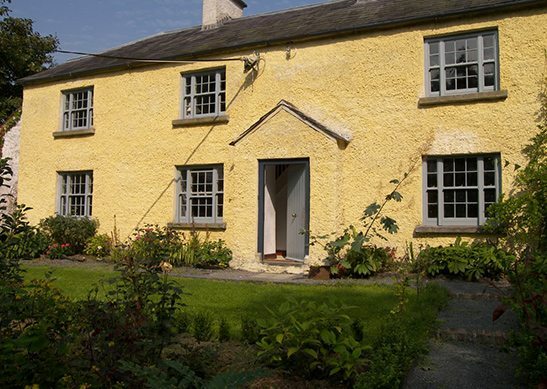 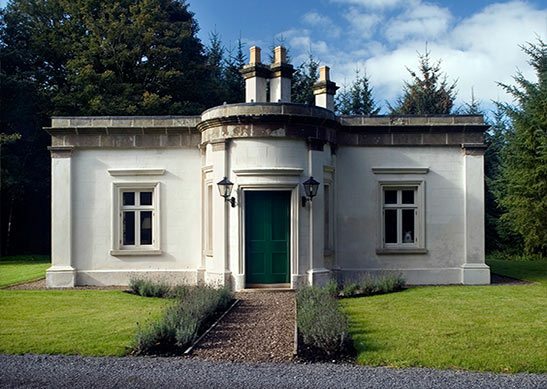 Inchiquin House is an elegant period home in County Clare, romantically tucked away in the west of Ireland not far from the Wild Atlantic Way. 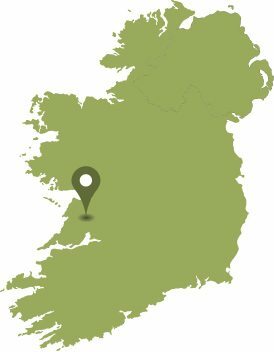 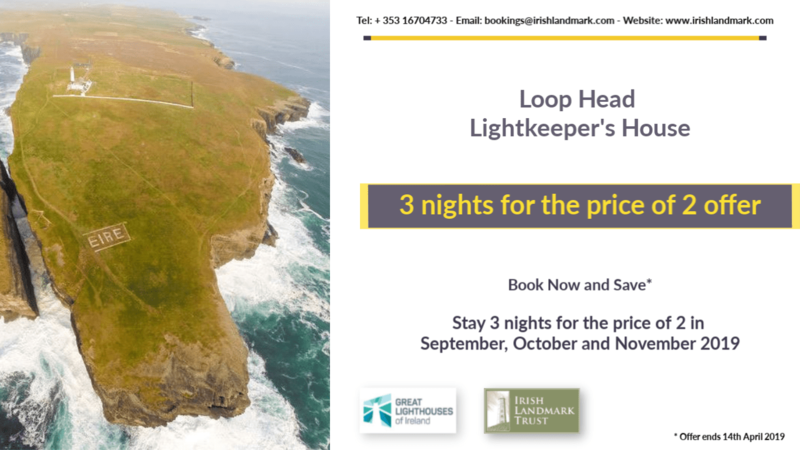 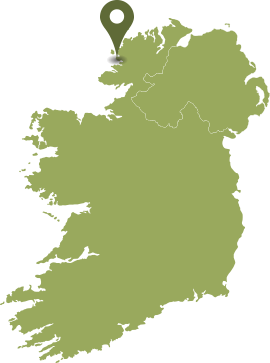 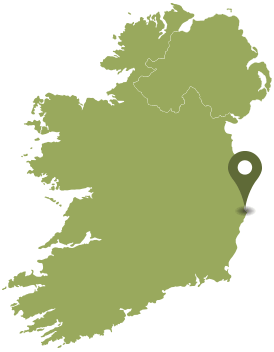 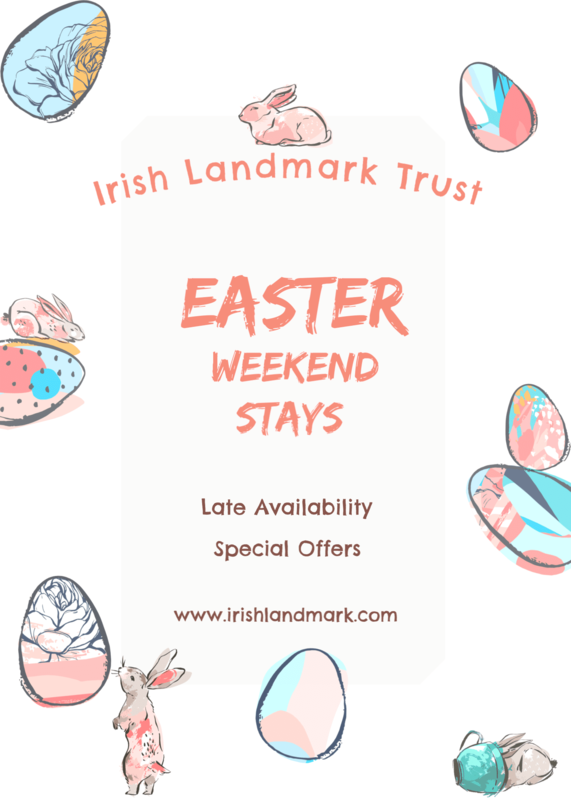 It is the perfect base from which to explore the unique Burren landscape, historic sites and the regions many leisure activities. 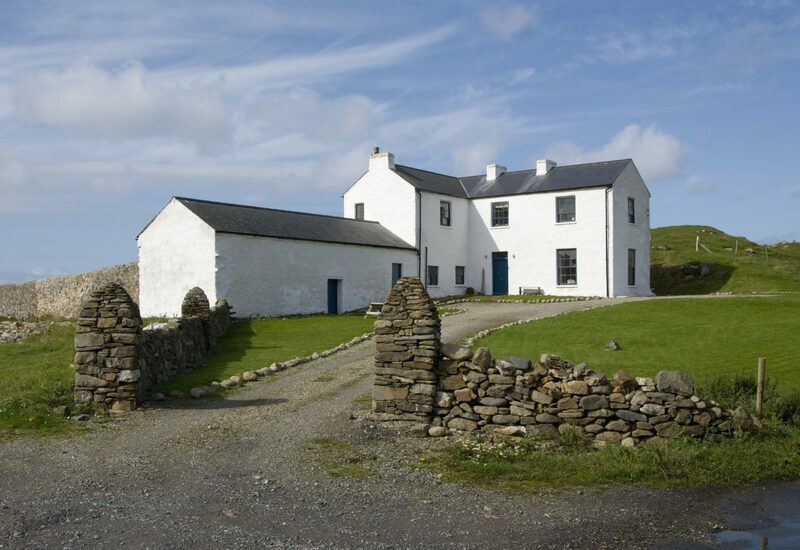 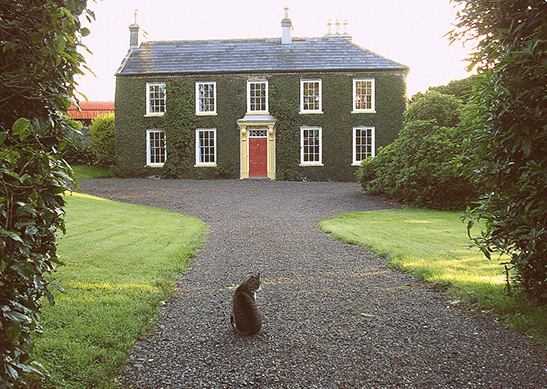 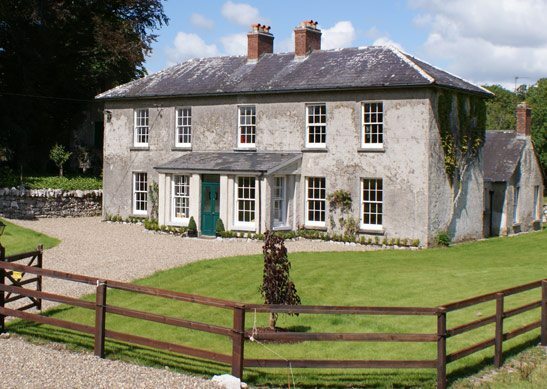 This fabulous period home is a historic Irish country farm house. 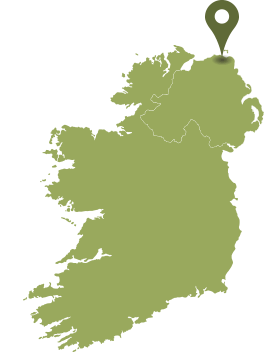 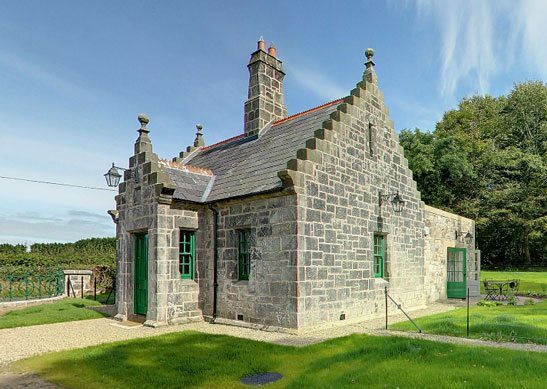 Set on wonderful gardens including an orchard, Tullymurry House is an ideal base for golf, fishing, hiking, walking, beach, and other outdoor pursuits. 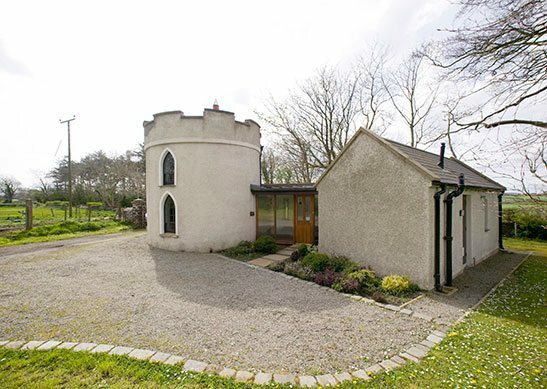 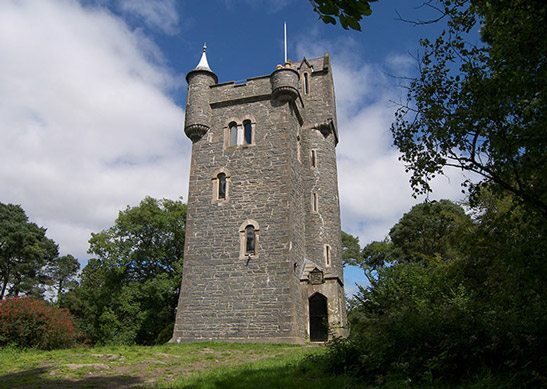 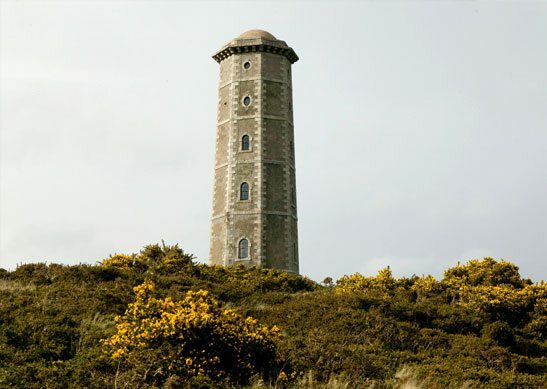 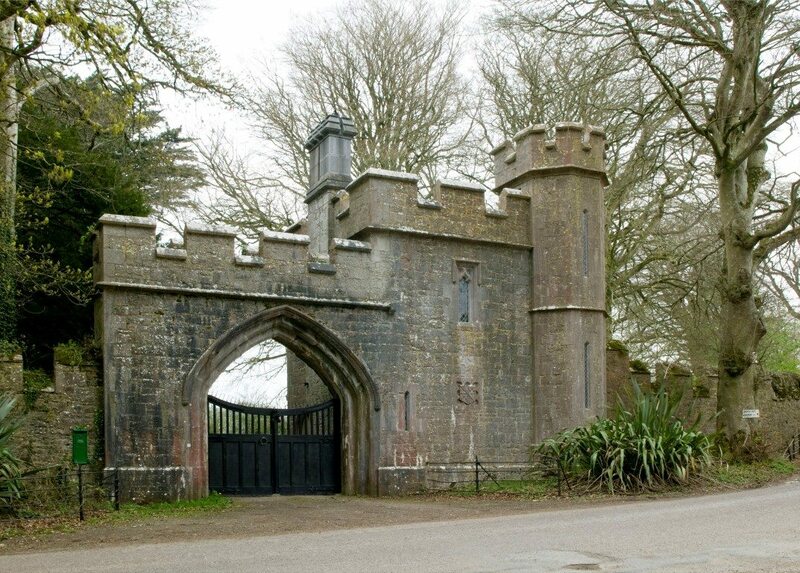 Helen's Tower perched high above the rolling hills of Co Down, is an enchanting three storey stone tower nestled deep in the woods of the Clandeboye Estate. Adults only.